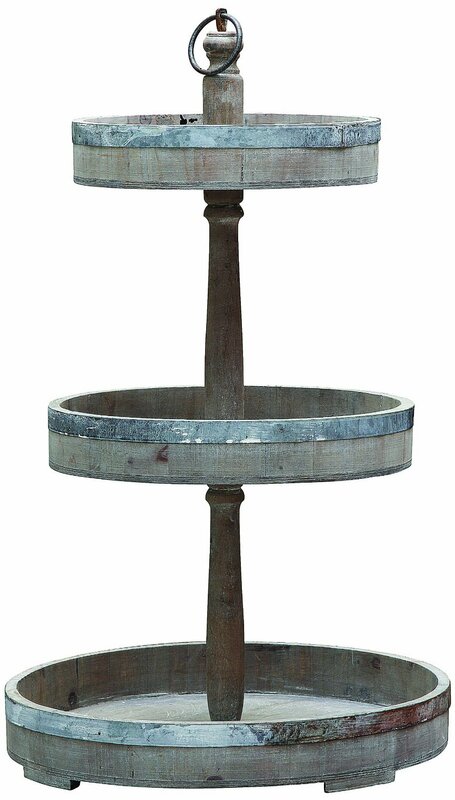 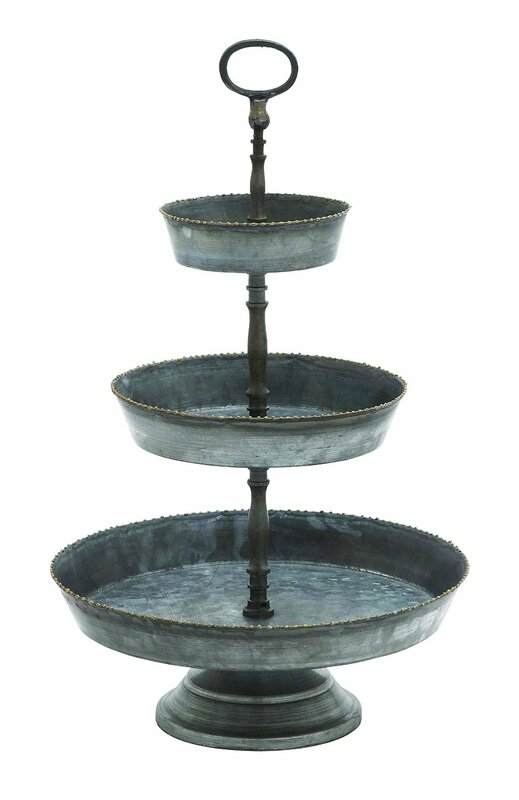 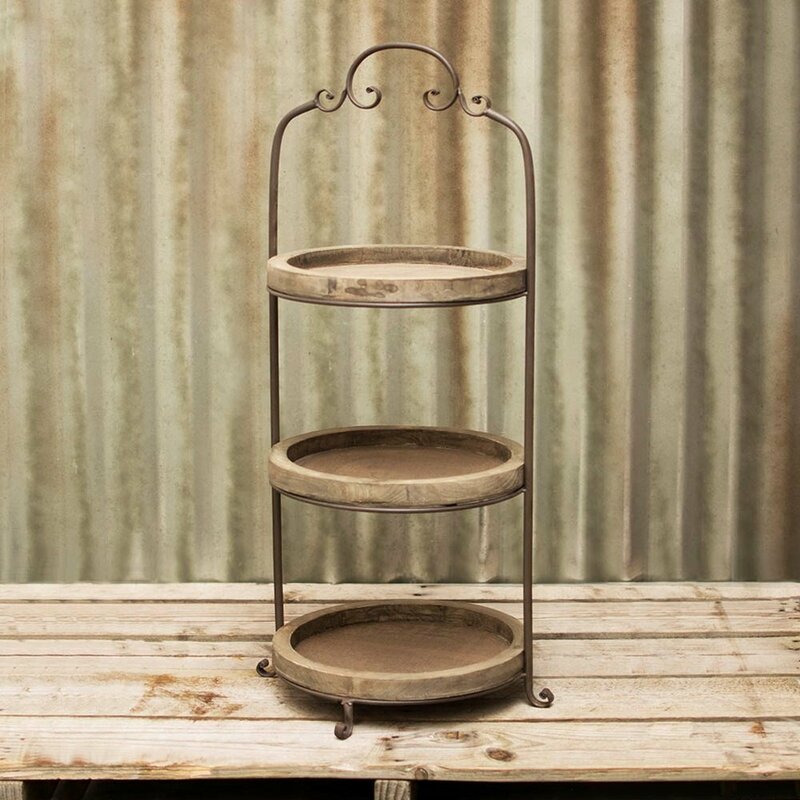 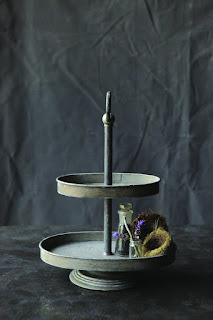 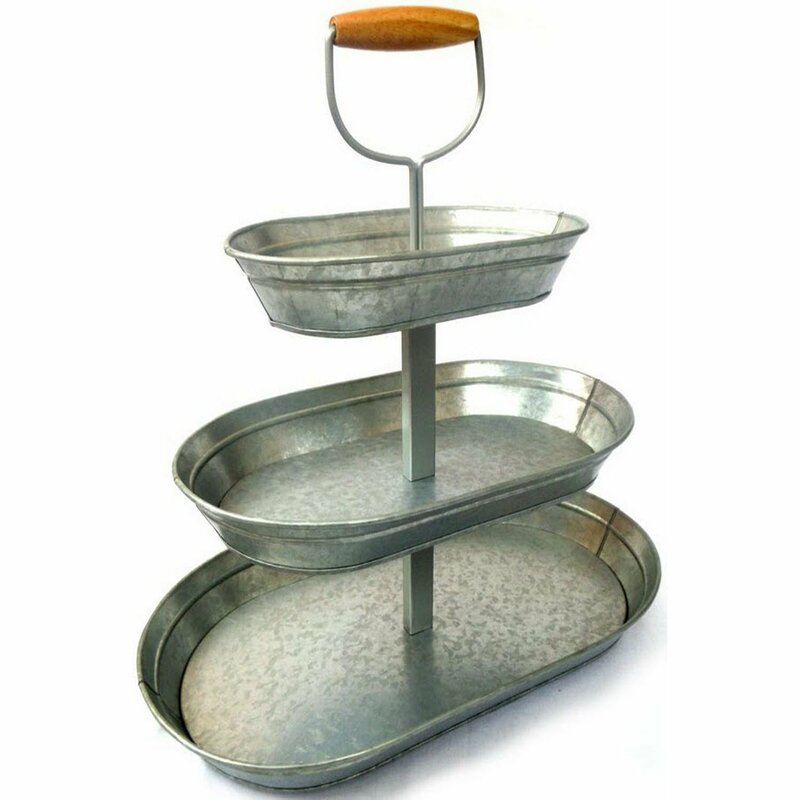 It seems like over the past year we all have gone crazy over tiered trays for our kitchens! They are such a cute way to display all our favorite home decor items and even more fun to change out for each season and holiday! (It's probably my favorite part of decorating!) 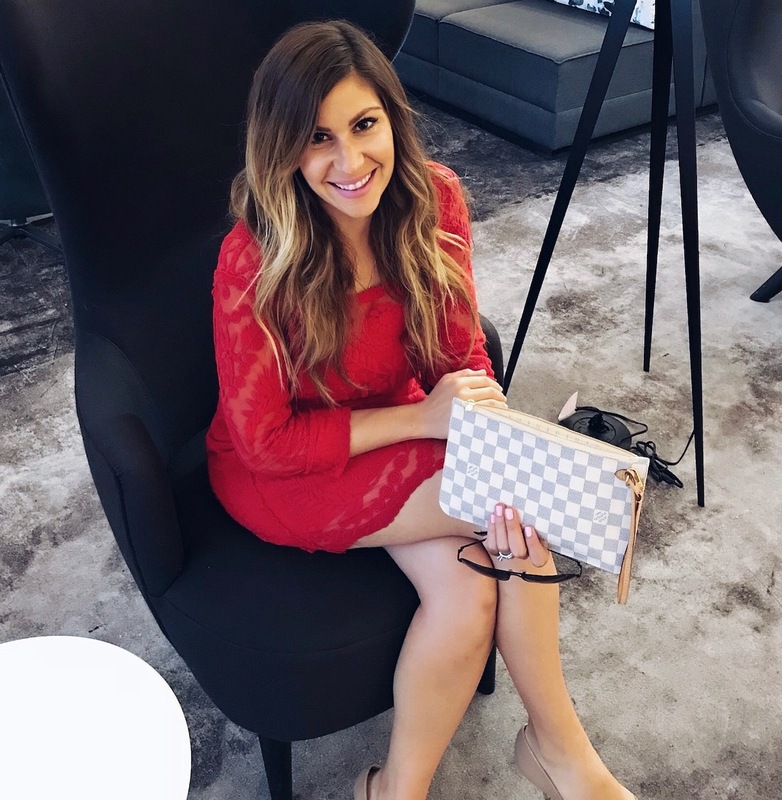 I have linked up FIVE of my favorite trays all under $100 that would make the perfect addition to any home!